Today is my son’s due date which makes it the perfect day to share the first part of his birth story. In order to understand the choices that I made surrounding the birth of Baby Owl, I’m going to have to back things up to the day Baby Fox was born. You can read the entire story here, but I thought it would be good to revisit and summarize a few key moments from that day. 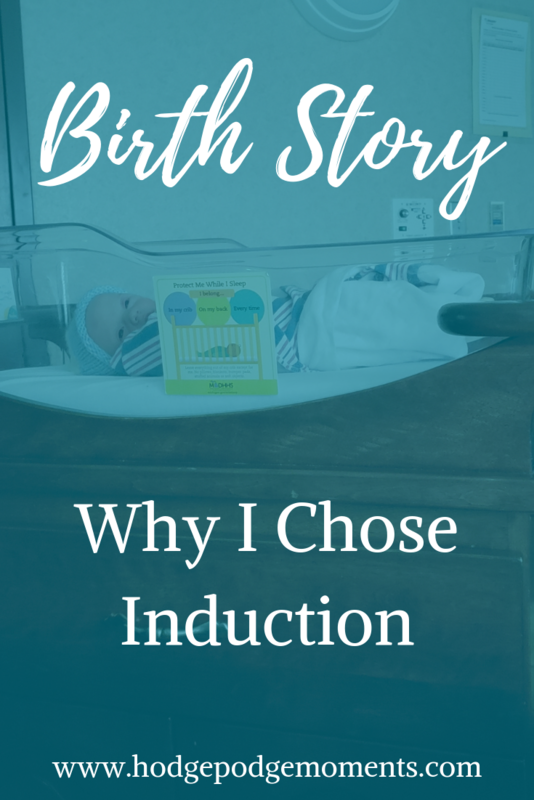 When I was 38 weeks and 3 days pregnant, my OB first mentioned the term induction. I was borderline for gestational diabetes with my first pregnancy and of course that played in to a lot of decisions. Other than this little detail, my pregnancy had been healthy and complication free. He measured a week ahead and seemed to be growing just fine. I told my OB that I wanted to give him another week before discussing induction. He agreed and I headed home, fully expecting to have to make the tough decision at my next appointment. I never made it to my next appointment though. My water broke at 38 weeks and 6 days, sending us straight to the hospital. 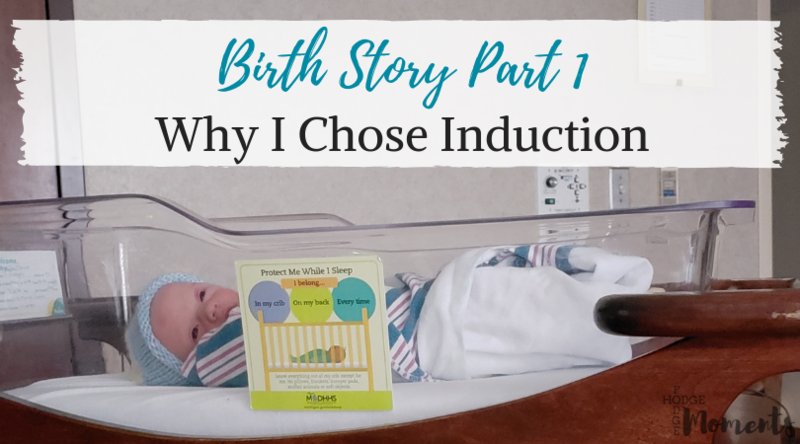 I knew very little about birth, induction, or all of the options out there. So, when they said they’d have to start pitocin to get the contractions going, I agreed without hesitation. 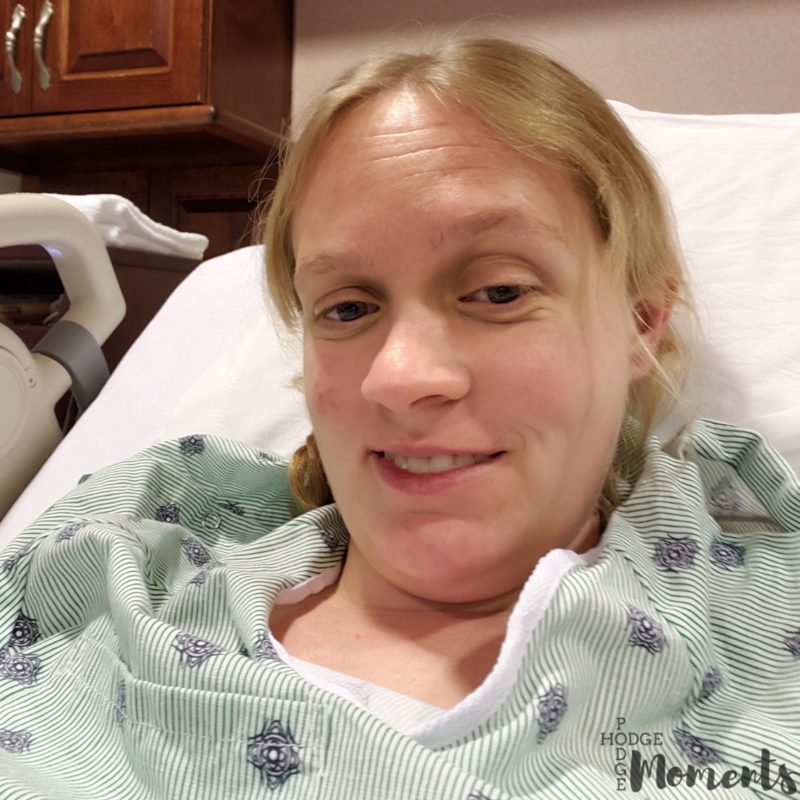 I remained quite calm and was able to make it through the contractions as they came and went. I finally hit my pain threshold and decided to opt for an epidural. I’d heard so many great things from friends and family who had epidurals with their births. After the epidural was placed, everything escalated quickly and ended in such a way that left me shocked and wondering what just happened to my body. I was quite certain I never wanted to go through that experience again. 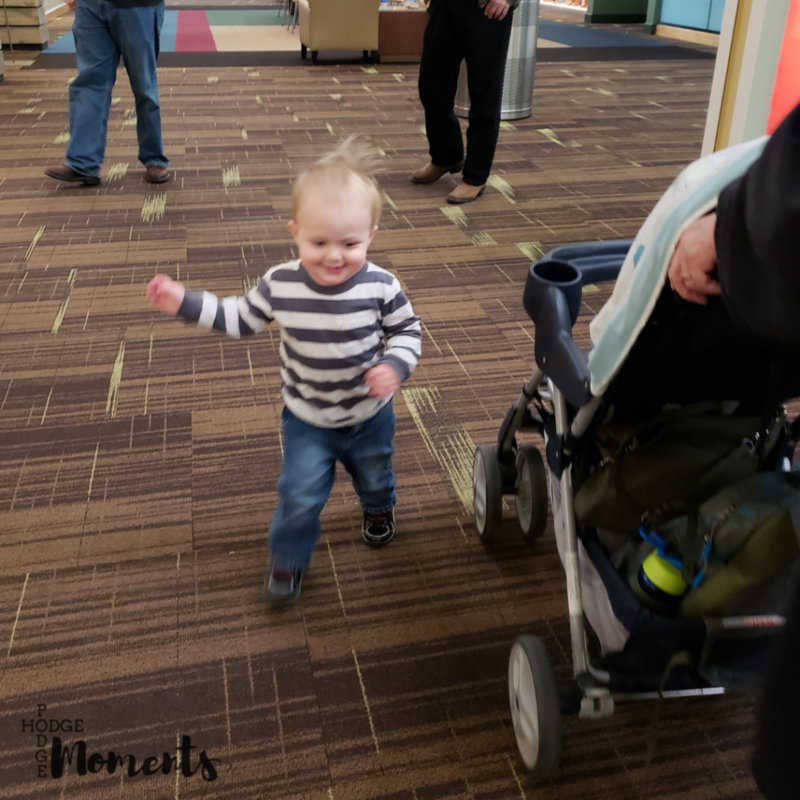 After my son was born, I had doubts about whether or not I wanted to go through labor and delivery again. We’d always said that we wanted two or three kids though and I really didn’t want my son to be an only child. I loved having a sibling growing up and I wanted the same for him. So, we decided to very casually try for a second baby. Just like with our first, we let nature do it’s job and was quite surprised at the timing. In fact, I was so surprised that I was in denial about many of the symptoms that started appearing. I eventually took a pregnancy test and sure enough, it was positive. My mind immediately jumped to the end and wondered if I was truly ready to go through it all again. We found out we were pregnant right after Baby Fox turned one. This meant that we’d be joining the two under two club this year. I knew I could handle two under two. I didn’t know how I’d handle labor and delivery – especially if it was anything like the last time. This led me to do lots of reading and research during the course of my pregnancy. I learned about natural birth, tearing, induction, pitocin, epidurals, and so much more. I was determined to be prepared for any obstacles that might come my way this time. I didn’t create a formal birth plan, but I did make mental notes of things I would do different this time. One of my biggest concerns during pregnancy was who would watch our toddler during everything. It wasn’t like we could just take him to the hospital with us. (And even if we could, I wouldn’t want him to see me in pain.) We haven’t really made any close friends since moving here so trustworthy options were limited. I knew that I wanted my parents to be in town for the birth. This way, my dad could watch out toddler while my mom joined me in the hospital as part of my support team. The window of time when they could come was quite limited though due to work schedules. We arranged for them to come for the week before I was due. Baby Fox came on his own at 38 weeks 6 days so we wanted to be prepared for an early arrival again. The baby was also measuring two weeks ahead at one point so I was sure he was going to come early. I had a back up plan for care for our toddler in case my parents weren’t here, but ultimately I was hoping that they would be present. I went back and forth on the topic of induction. I wanted my little guy to make his arrival on his own, but I also wanted my big guy to be well taken care of and in good hands. I knew I’d be most relaxed if he was with my dad during my hospital stay. We also live 40 minutes from the hospital which played a small part in my decision making. After having a rough first experience, I knew that I needed to have as much in place as possible to keep me from stressing out. So, I opted to schedule an induction for 39 weeks and 1 day. In the meantime, I tried several different natural induction methods after my parents arrived in town. The day before induction, we took Baby Fox to the local outlet mall and had a good time with my parents. Baby Fox played in their new play area. We walked and shopped together. My parents helped Baby Fox make a dinosaur at Build a Bear. It was a great way to spend the day and take my mind off the induction that was coming. On the morning of November 6, we found ourselves up at 5:00am getting ready to head to the hospital for our scheduled induction. We had to be there at 6:30am and I’ll admit I was quite the ball of nerves. 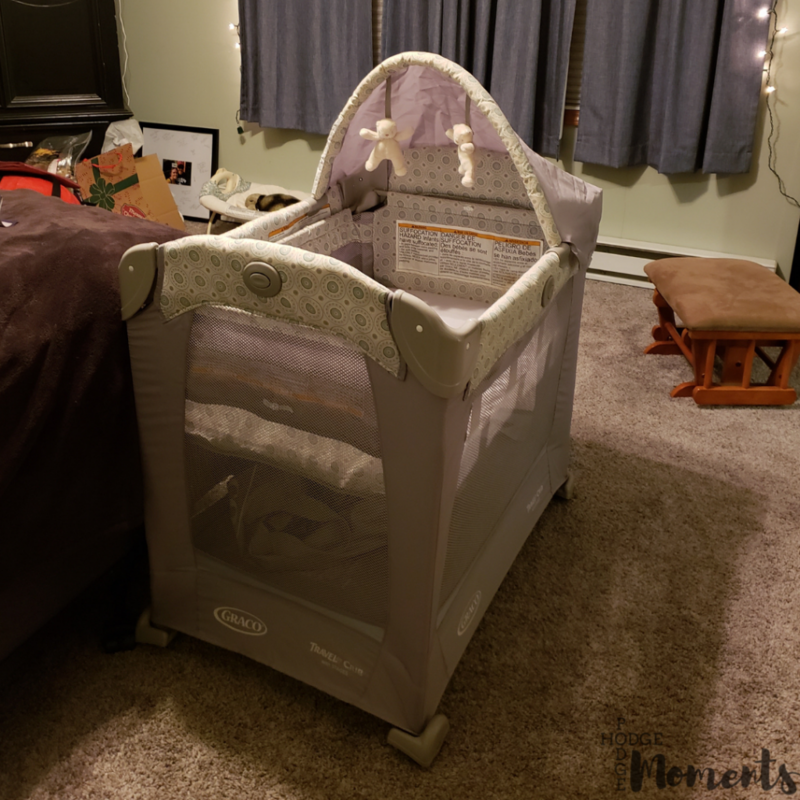 I was ready to meet my new little boy and could only hope that it went better than my first birth experience. On the way to the hospital, I started having contractions and they seemed to be coming in a somewhat regular pattern. They stopped around the time we got to the hospital, but there’s still a part of me that will wonder if November 6 would have been the day even without a scheduled induction. Part 2 coming later this week! I felt it was important to share the story behind it all before I share how things went. If you haven’t read my first birth experience, I highly recommend doing so because it will help you understand my second experience better.